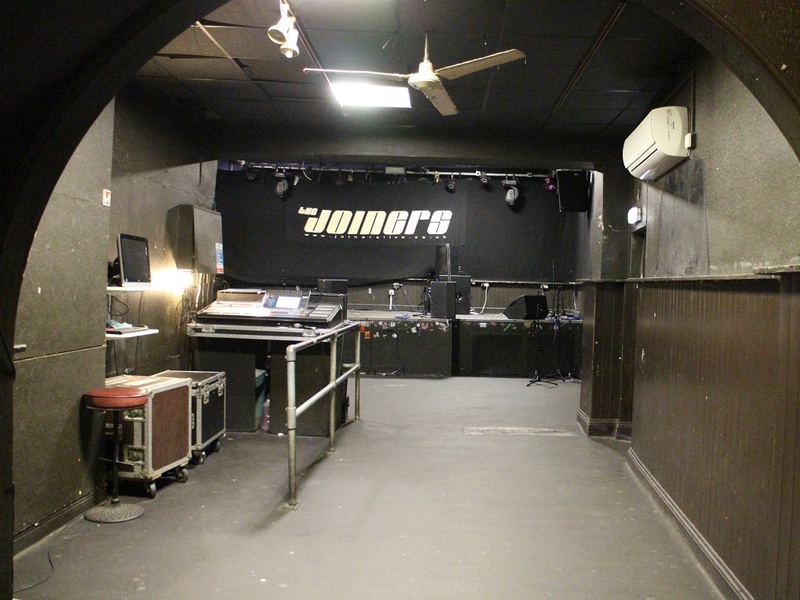 This week, we're focusing on Southampton's famous venue The Joiners for our Venue Spotlight. We spoke to Ricky Bates, head of booking and promotion, about the history of the venue, the problems with the music industry, and what it takes to make a venue work. 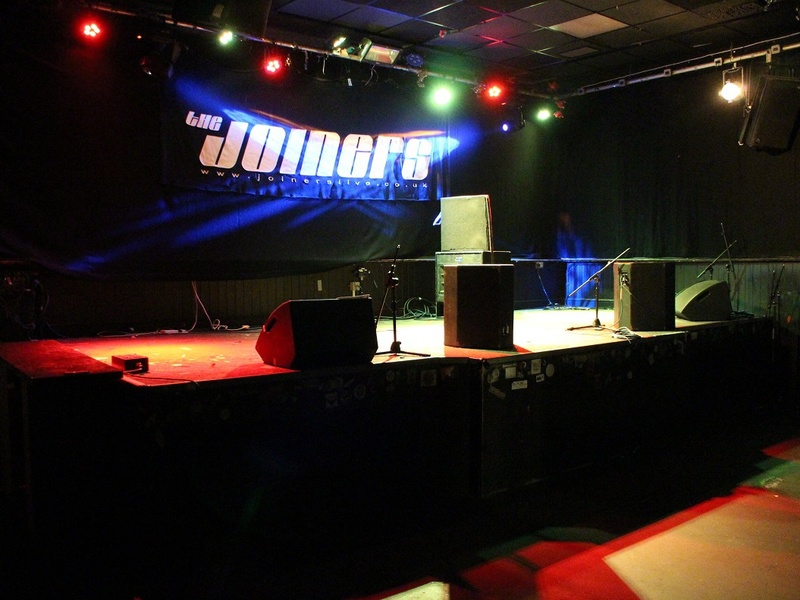 See full listings for The Joiners in Southampton here. 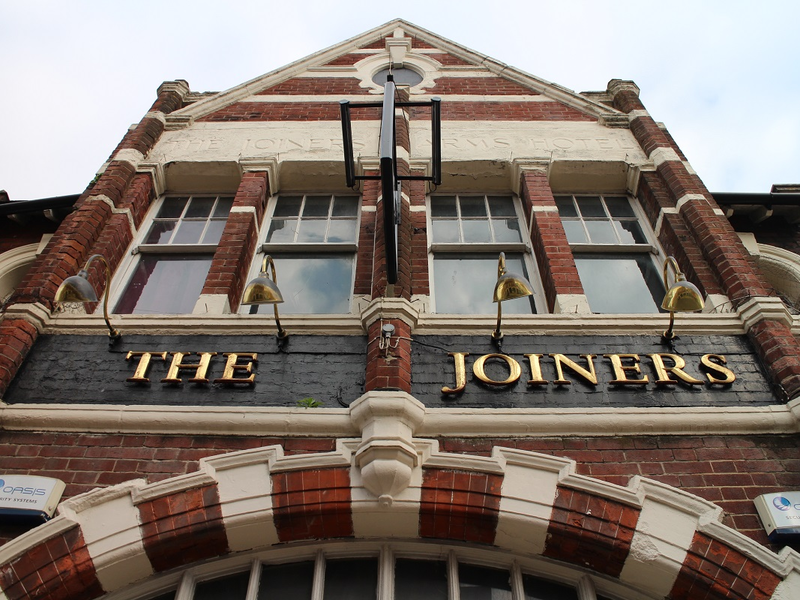 The Joiners, 141 St Marys Street, Southampton, SO14 1NS. 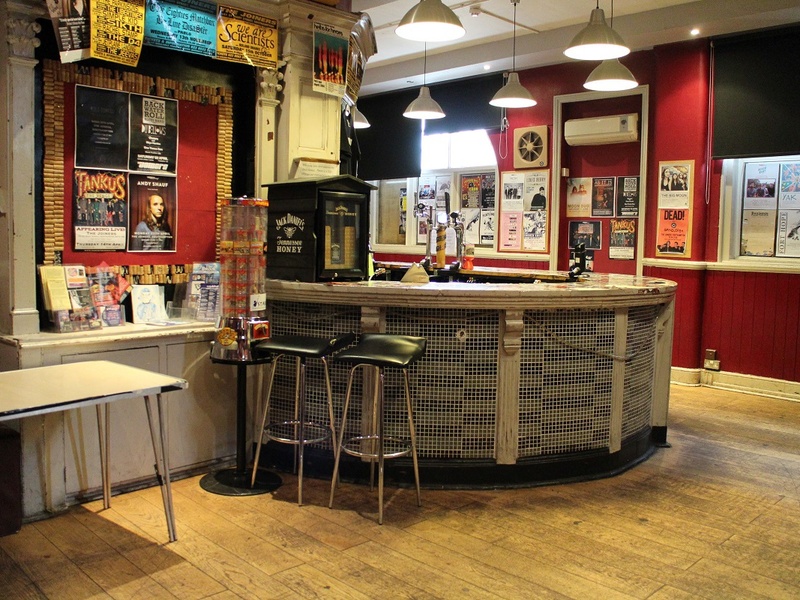 Winner of NME's best small music venue award 2013. We started in 1968 so are heading into our 48th year as an independent venue this November! We hold 200 humans and a few dogs, and my role at the venue is head of booking and promotion / director. It started with a lot of blues and rock. The stage and bar used to be in the same room in the 80s, but we're still at the very same location and address. We are, in fact, one of the last remaining original buildings on this street. We recently changed the front bar and are constantly working to make the venue better in every aspect (finances pending), and we are known for having the best sound in the country at this capacity. We have quite a few to list off so let's just go with...Coldplay, Oasis, Green Day, Muse, Arctic Monkeys, The 1975, Ed Sheeran, The Verve. How many gigs or clubnights a week do you host? During 'touring season' we are open 6/7 nights a week. During summer (June – August), we're open 4 nights maximum. We have 2 clubnights a month, but the sole focus is live music. Everyone who graces our stage deserves to better known, in my opinion. It's very hard now to filter out the great bands who have no idea how to 'properly' break into the industry. A lot of local bands deserve a platform. Acts such as Bel Esprit, Sean McGowan, The Rising, Science of Eight Limbs. Recent touring act, I'd say The Spitfires, Ducking Punches, Blaenavon, and SWMRS. We have done a few comedy nights but it's hard since we are a solely standing venue. We also use the venue during the day to educate local university and college students in live sound and performance. That bands should have more say and creative control when it came to them actually playing shows. The entire industry is controlled by agents and managers, so even if a larger band does want to go back and play to pay respect to the venues that helped build them, they generally can't because of the fences they have to climb to make it happen, unfortunately. Also that people bought records / music again, so the revenue filtered back through to the live sector and fees weren't so high in such small venues. Yes. Every month is a constant struggle for us, especially during the summer as no one tours and everyone plays festivals. The industry needs to stand up and take note of how this directly affects touring venues. We can't sustain just with 8 months of touring. The financial margin isn't large enough to carry us through what is known as the 'dry period' for venues. In previous years, such as 2012, we had to call on larger bands to come back and play benefit shows for us in order to remain open for another 6 months (Frank Turner, The Vaccines). The way to resolve and, or eliminate, this threat is very simple - the live music sector should have tax breaks on ticketing such as the other arts do (theatre and performance). Also, the application for grants from the Arts Council should be simplified and made easier for touring venues to maintain. In the last week, I would say Trash Boat & WSTR, Weatherstate & Muskets. A lot going on in that scene in the UK at the moment - a lot of companionship and high fives! Free if you own a kindle actually! Just click here. OR pop down to the venue sometime and we will tell you some. Track The Joiners here to keep up to date with all forthcoming events.